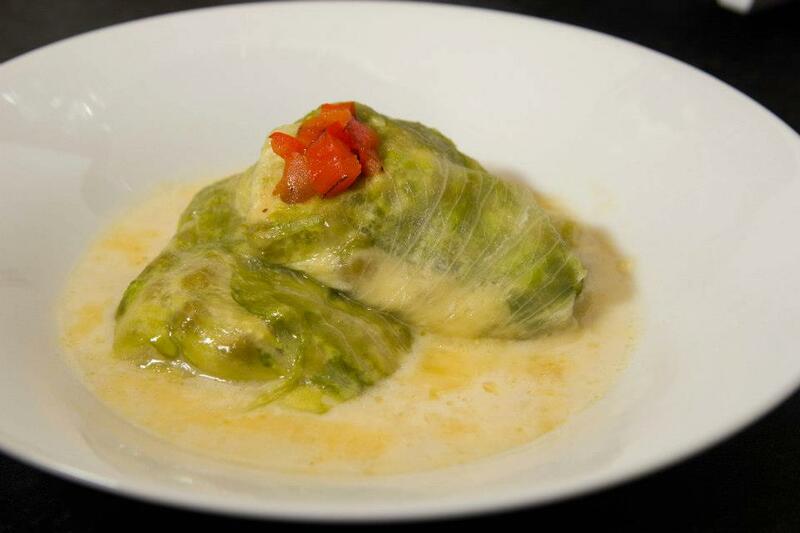 Cabbage rolls are one of the most common dishes in many parts of Eastern Europe, the most famous being gołąbki from Poland. Is it because cabbage is widely available, or because it’s versatile but affordable? Our readers from Eastern Europe should enlighten me on this! I’m a big fan of cabbage rolls myself, especially the steamed Chinese ones with Hua Diao wine and minced pork and water chestnuts. Yum!